Inbox was special when it made its debut in late 2014. 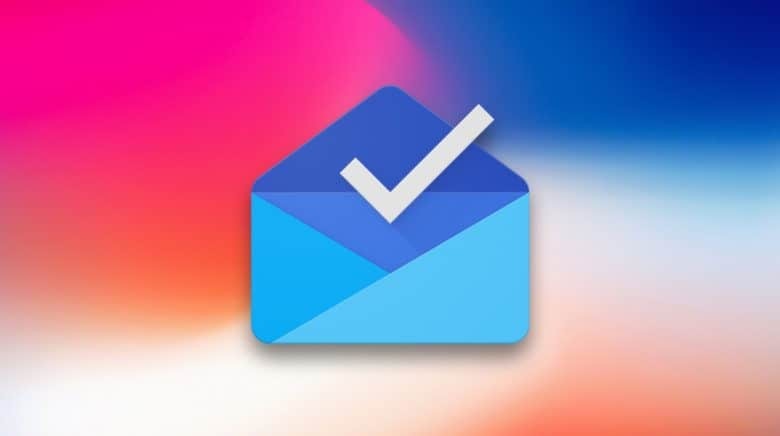 It offered a number of unique features that weren’t available inside Gmail at the time, including a snooze function, Smart Replies, and more. But now that all of that good stuff has made its way to Gmail, Google doesn’t feel the need to maintain Inbox alongside it. The confirmed last September that Inbox would be shutdown. Now we know when its time is up. Google originally told us Inbox would be closed in March of this year. It’s still alive and kicking for now, but not for long. A popup inside the app warns remaining users that Inbox will be wiped out on April 2. Most Inbox users will have already switched email clients. For those who haven’t, Google recommends adopting the standard Gmail app instead. “You can find your favorite Inbox features in the Gmail app,” it points out. Gmail for iOS was recently overhauled with a cleaner and more modern design, too. It’s much more enjoyable to use than it once was. Other terrific email clients are also available on iOS. Newton, which recently returned to the App Store, is a personal favorite of mine. Spark by Readdle also gets a ton of praise — as does Outlook from Microsoft. It’s still a shame to see Inbox go. Its attractive design and responsive feel was a blessing when it first arrived, and it remains an excellent app today. Having said that, it never really made sense for Google to offer two email apps.